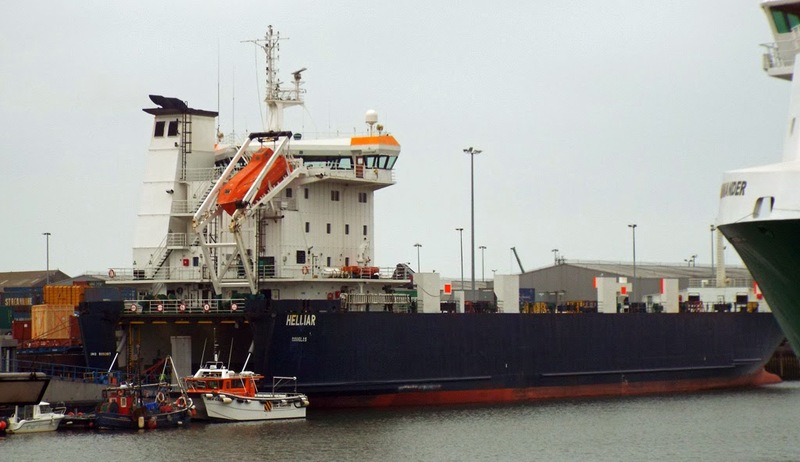 Anchor handling vessel Toisa Elan in Aberdeen Harbour 27 March 2014. 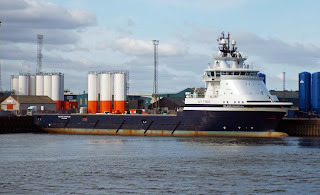 Multipurpose support vessel KL Beresfjord in the Dee 27 March 2014. 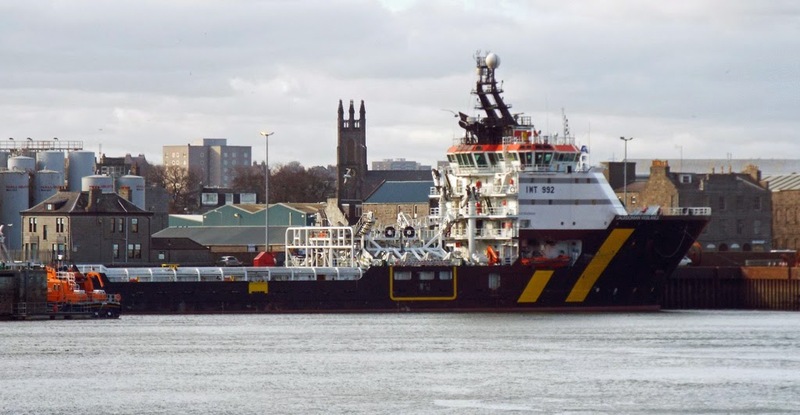 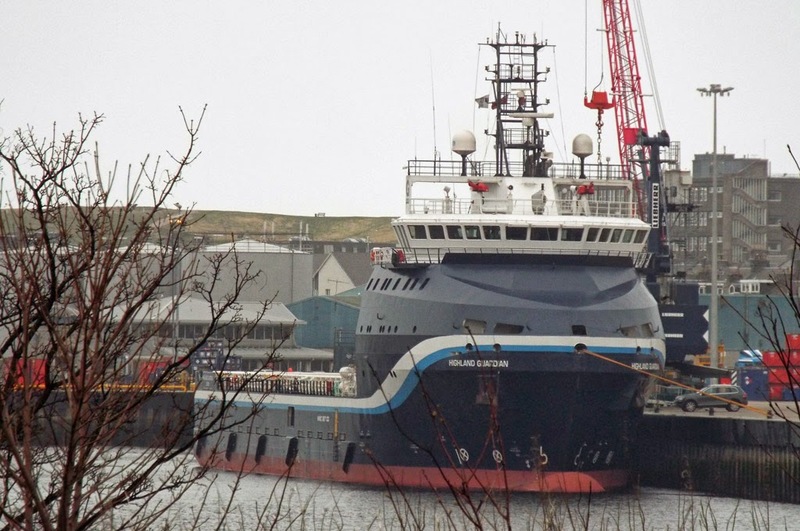 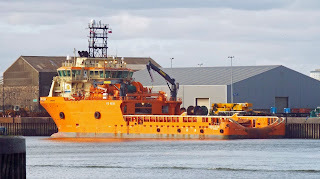 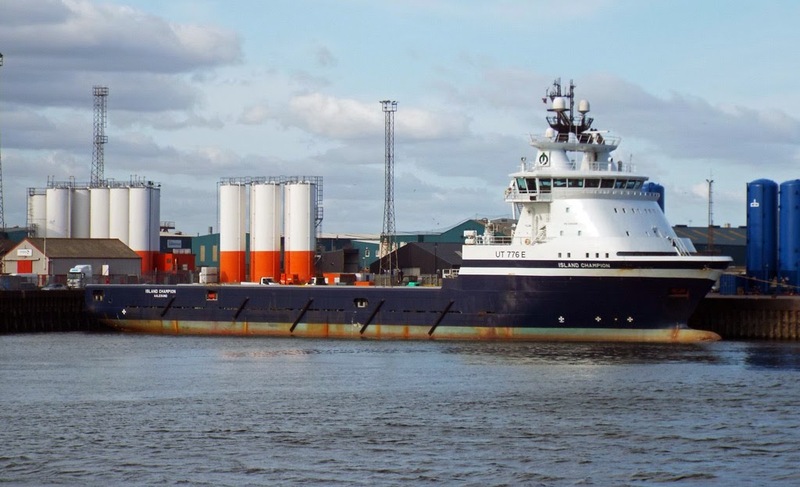 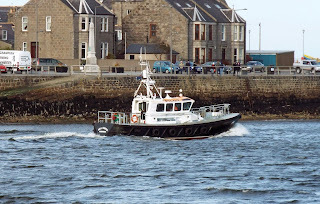 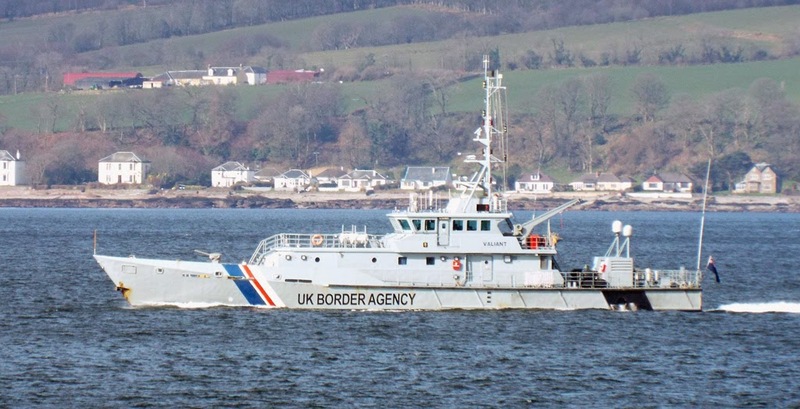 Offshore supply vessel Edda Frende (Highland Prestige astern) in the Dee 27 March 2014. 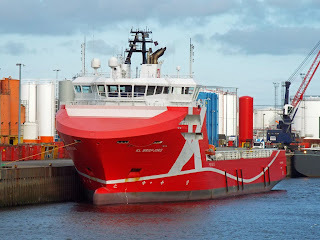 Offshore supply vessel Havila Commander (Skandi Barra inside and Viking Nereus astern) in Aberdeen Harbour 27 March 2014. 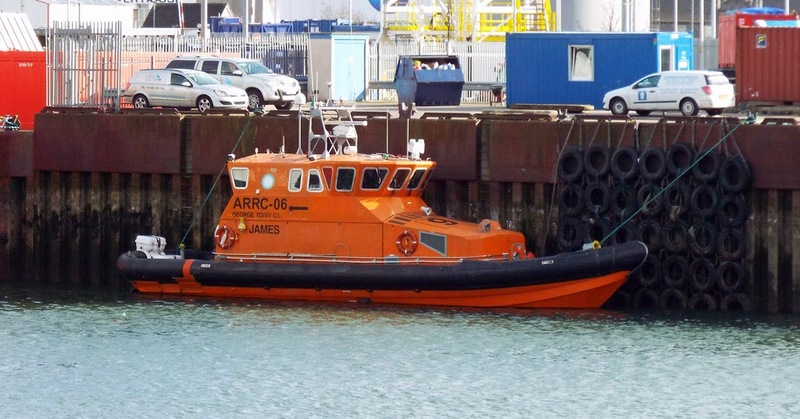 Autonomous Rescue and Recovery Craft ARRC-06 James in Aberdeen Harbour 27 March 2014. Autonomous Rescue and Recovery Craft ARRC-02 Scott in Aberdeen Harbour 27 March 2014. 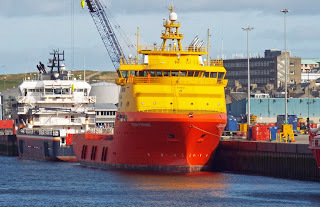 Northlink's Hjatland in the new corporate livery, Aberdeen Harbour 27 March 2014. 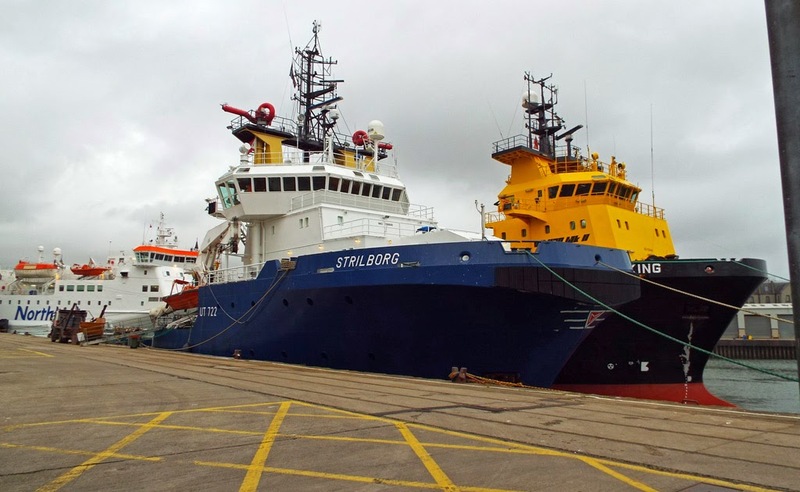 Anchor handling vessel Strilborg (Idun Viking outside) in Aberdeen Harbour 25 March 2014. 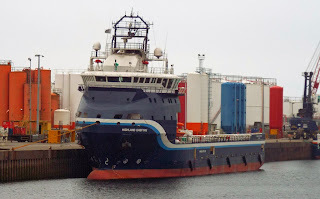 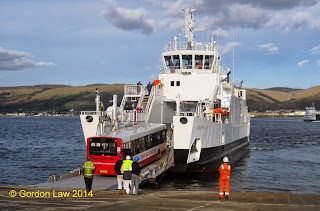 Platform support vessel Highland Chieftain in the Dee 25 March 2014. 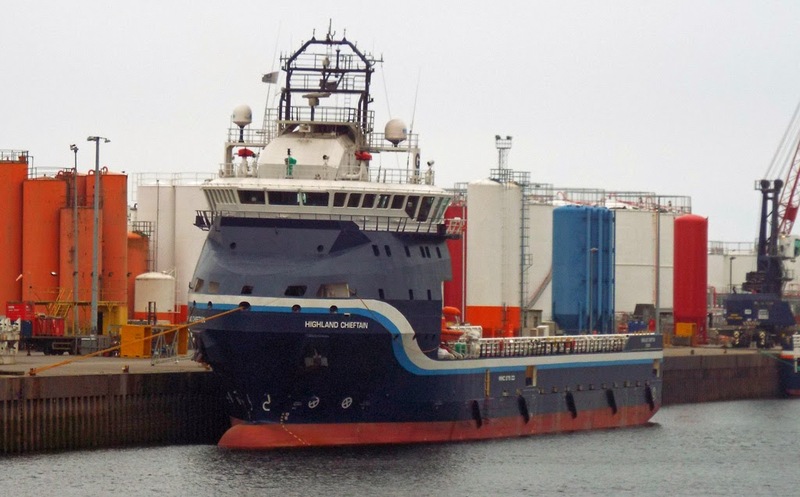 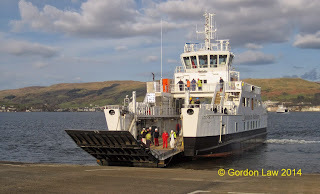 Platform support vessel Highland Guardian in the Dee 25 March 2014. 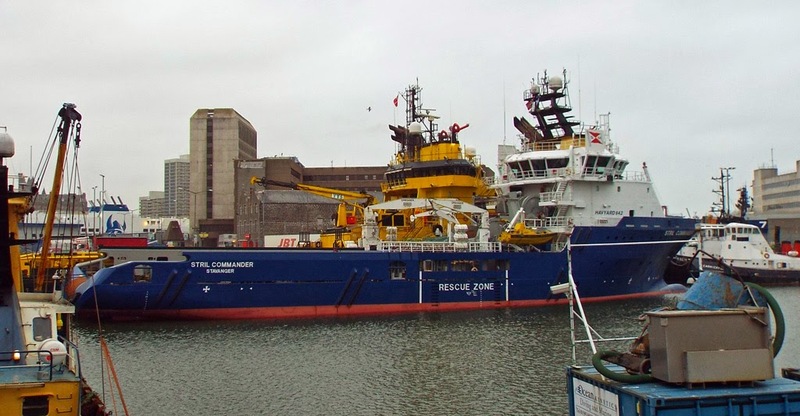 Anchor handling vessel Stril Commander in Aberdeen 25 March 2014. 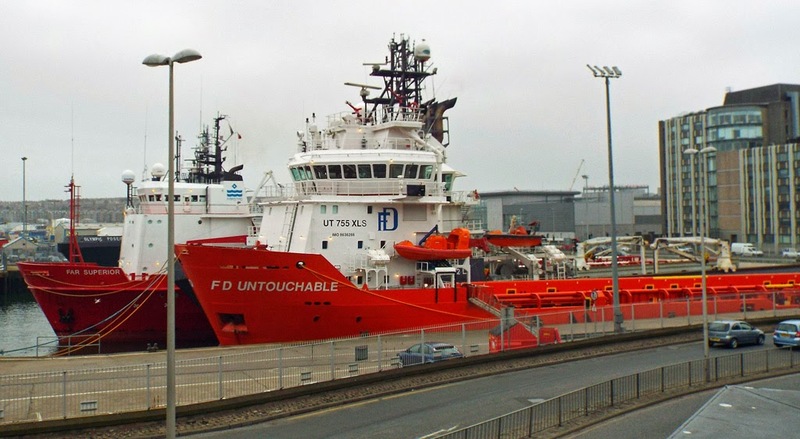 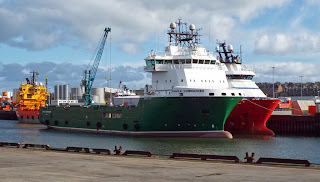 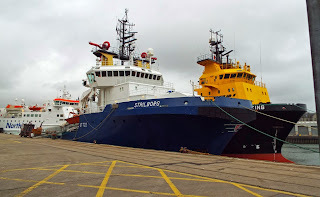 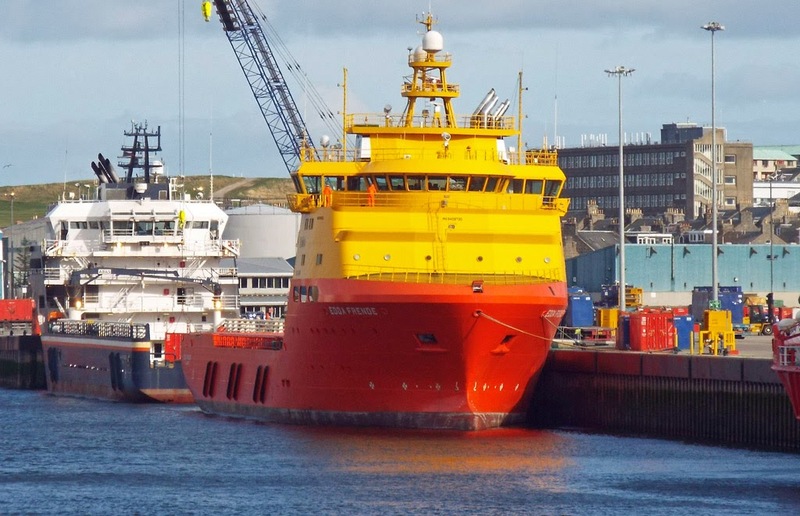 Offshore supply vessel FD Untouchable (with Far Superior outside) in Aberdeen Harbour 25 March 2014. 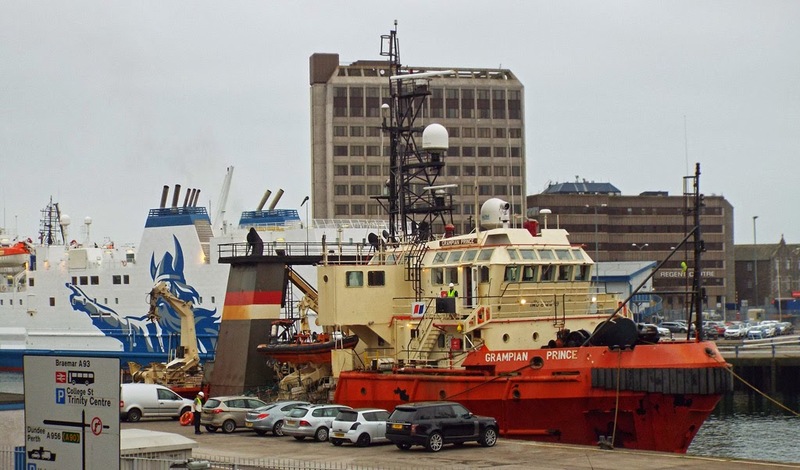 Offshore support vessel Grampian Prince (with Hrossey modelling Northlink's new livery) in Aberdeen 25 March 2014. Not Berthing trials, Bussing Trials! 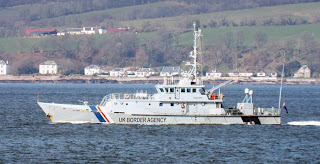 HM Border Agency cutter Valiant outbound 23 March 2014. 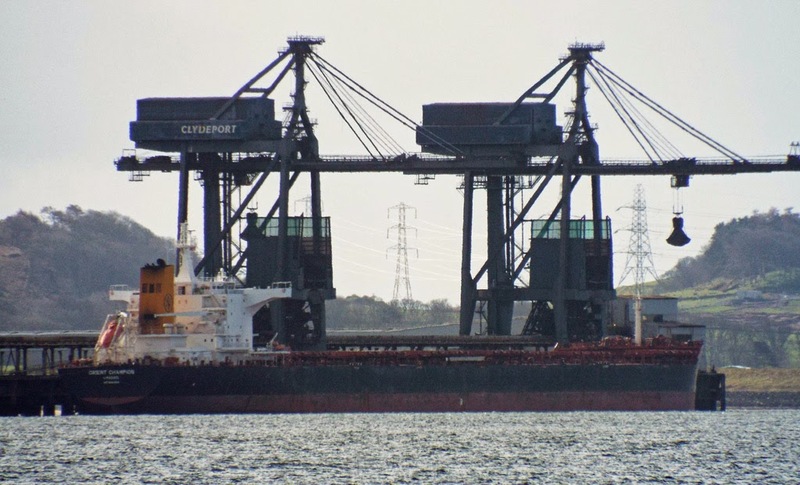 Bulk carrier Orient Champion unloading at Hunterston 23 March 2014.